Boeing unveiled its highly advanced, fuel efficient, environmental friendly, and luxurious Boeing 787 Dreamliner in a roll out ceremony on July, 8 2007 (7/8/7). Dreamliner is a long-range, mid-size wide-body, twin-engine jet airliner; made mainly of carbon/polymer resin that could save 20% on fuel. Dreamliner has only 10,000 holes drilled on the structure compared with one million in a 747. “No rivets, less drag” is the key to reduce fuel usage on a long haul flights. It also offers a tremendous range, up to 9,400 miles, which means virtually no transit required. 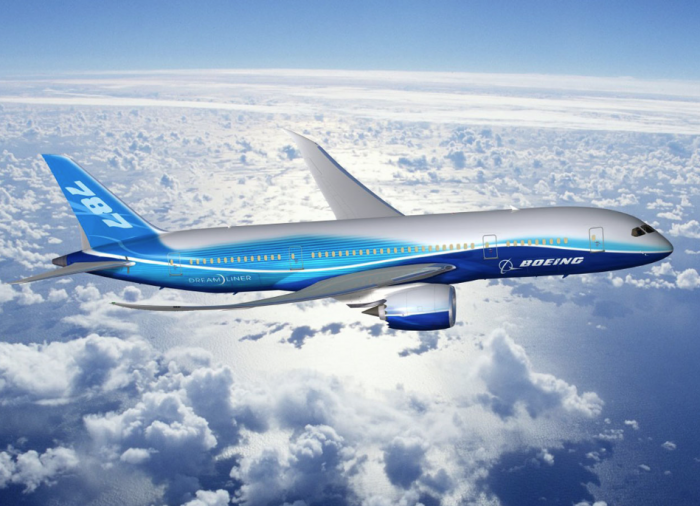 This $193.5million Dreamliner is expected to meet the demand by manufacturing 12 to 14 aircraft a month.